Joe MacInnis’ life as a diver is written in his bones. After over 5,000 hours of undersea exploration, he’s developed aseptic necrosis, dead tissue in the bones. It is the price for diving too deep, too long. But the price may well be worth it for a man who has been at the heart of some of the most important moments in the history of deep sea diving. 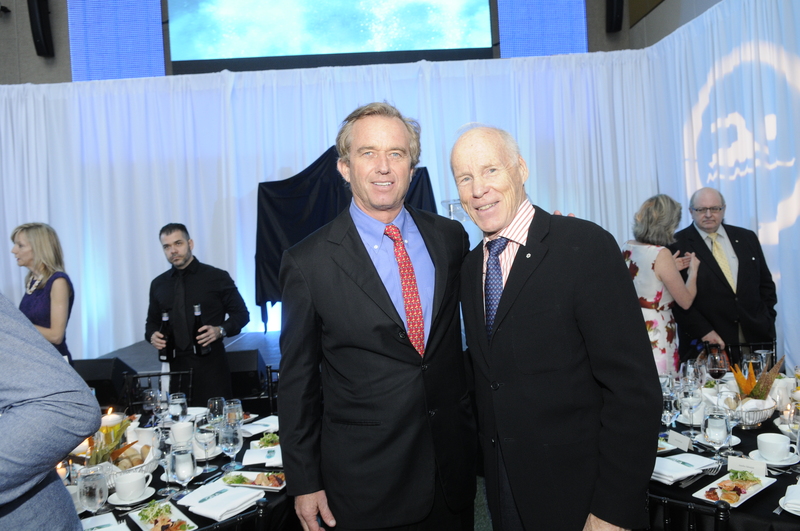 Most recently, Dr. Joe was part of Hollywood director James Cameron’s record-setting plunge to the deepest place on earth – the Mariana Trench. 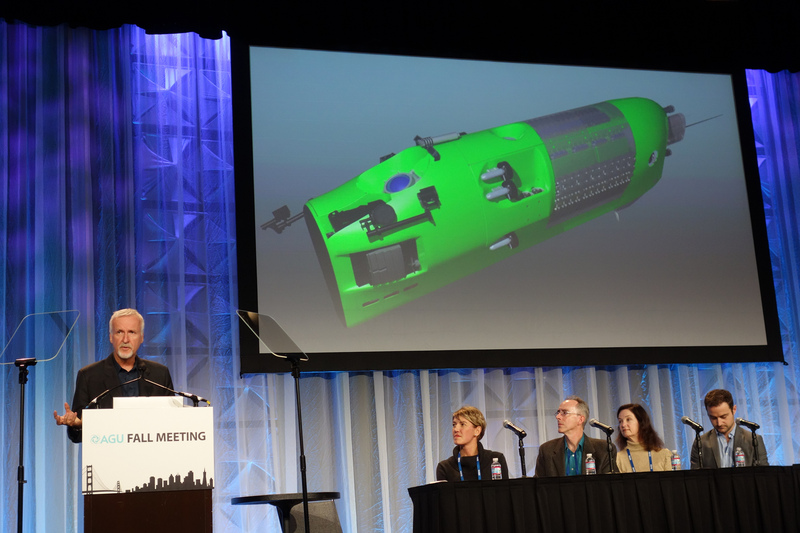 Cameron and MacInnis fell into conversation about “samurai engineering.” For Cameron to be able to tell his tale of amphipods and xenophyophores, the submersible named Deepsea Challenger that he piloted down to the darkest depths of the ocean had to hold off pressures of eight tonnes per square inch. They’ve known each other since a 15-year-old Cameron wrote to MacInnis for instructions on how to build an underwater lab. The Deepsea Challenge expedition was to be Dr. Joe’s third mission with the notoriously tough filmmaker so MacInnis knew exactly what he was getting into. MacInnis got his start at the dawn of the modern deep sea diving era, swapping fishing tales with Jacques Cousteau. In those days, the brilliant Frenchman’s camerawork dazzled the world with its first tantalizing glimpses of the near-alien flora and fauna living beneath the waves. Many a holidaymaker today takes it for granted that investing a few hours and a couple hundred bucks will get them ready to dive in the ocean. In part, they can thank Cousteau for inventing the Aqua-lung in 1943. Many militaries around the world worked on scuba technology as well, but the very nature of underwater manoeuvres kept their engineering out of civilian use for decades. Things didn’t really open up for deep sea diving until the early 1960s, a time of ocean optimism. “1964 was a golden era for ocean exploration. It was to be the place of the future, we were going to get everything from the ocean, food, oil, resources,” recounts Dr. Joe. Oil was discovered offshore and industry needed men under the waves. MacInnis, a young Toronto physician-turned-diver, was working with Ed Link a pioneer in deep sea submersibles. Part of MacInnis’ job was testing the boundaries of dive schedules. This was an inexact science at the time and demanded experiments that could cripple or kill. Here MacInnis laid the groundwork for his current aseptic necrosis, suffering the bends more than once. These elite divers, a new breed of deep sea adventurers, helped colour in the last blank spaces on the map. “I do consider myself a cartographer. In three dimensions,” says Dr. Joe. That fever of exploration caught on. People started dreaming of futuristic submarine cities. The aquanauts setting out to pioneer under the waves were often portrayed as mirror images of those other 1960s iconic figures: astronauts. MacInnis still counts a number of astronauts, past and present, among his friends, including Dave Williams. Many of them he first met in the scuba tank, where those would-be lunar voyagers were sent to have their first exposure to weightlessness. When the NASA space program declined in the 1970s decline, so did deep sea exploration. Public interest waned, budgets shrank. 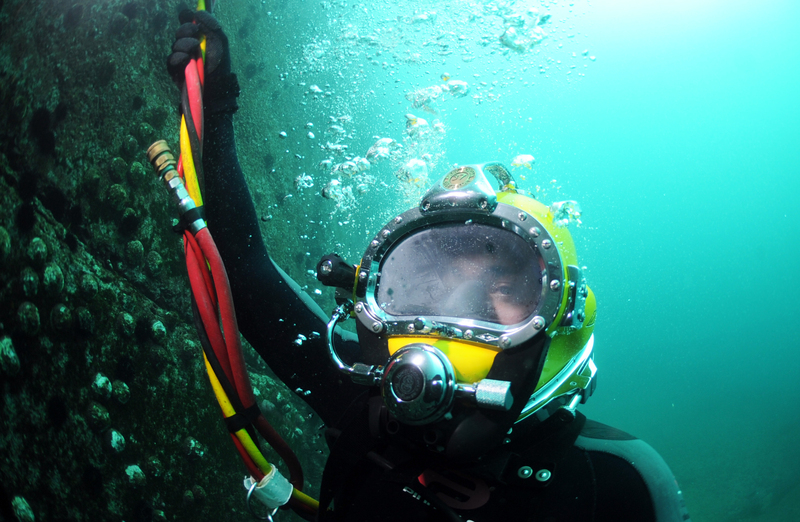 As unmanned missions to the stars became the norm, machines and robots started replacing divers. The thinned-out ranks of scientists and explorers were left to their work, but for the most part, the cameras were packed away. Until Academy Award winning director James Cameron came along, with his record-breaking and headline-grabbing submarine dive into the Pacific Ocean’s Mariana Trench. 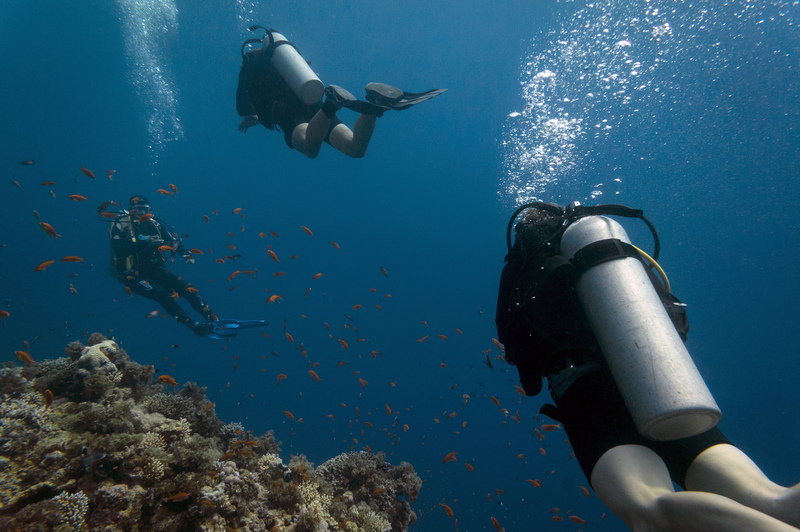 Closer to shore, recreational scuba diving continues to boom. MacInnis and other scuba daredevils paved the way for the commonplace holiday scuba dive. Even those common dives, says MacInnis, will never be mundane. Just two years shy of his eightieth birthday, this witness to the history of modern diving has been named one of Canada’s top explorers by Canadian Geographic. Audiobooks are making a comeback. Press play for magic. You’re on the beach, board in hand, are you a Barney or a gurfer? A spongebob or a switchfoot? Are the conditions rico or sharky? Do you quasimodo your way into the Pope’s living room? Surfers, like any subculture, have their own inside language. Shorthand to separate the dudes from the shubies.